Picking up exactly 13 years after the events of the first film, Rings follows a woman and her boyfriend who find and watch a copy of the video tape, but this time as a digital video. Yet still the phone rings giving them exactly seven days. But this observant couple unravels the mystery even further, picking up on a film within the film contained on the tape. 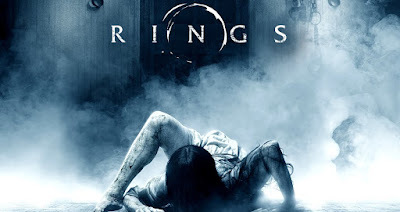 Rings hits theaters on October 28, 2016.